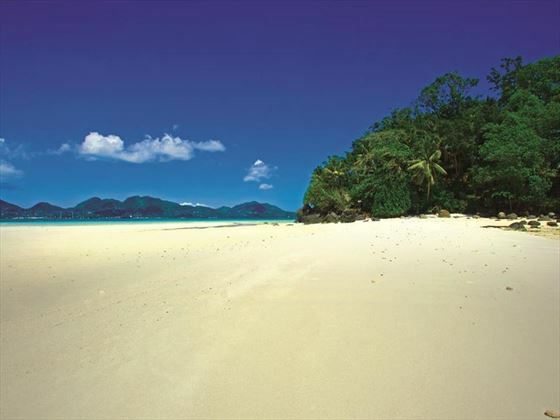 This fantastic 10 day multi-centre takes you to the stunning white sand of the Seychelles, then onto the incredible city of Dubai giving you the chance to see two wonderful destinations in one holiday. 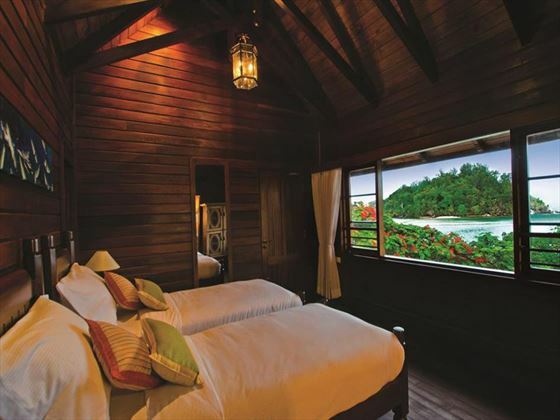 Begin your trip with a stay at JA Enchanted Island Resort, a beautiful hotel nestled on its own secluded private island. 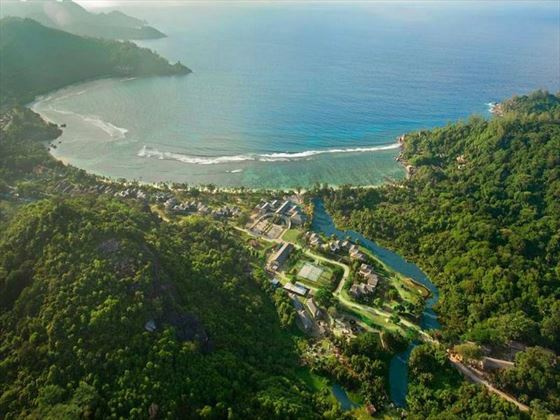 Staying in a rustic villa with your own infinity pool and direct access to the beach, this is the time to truly unwind and enjoy the crystal-clear lagoons of the Seychelles. 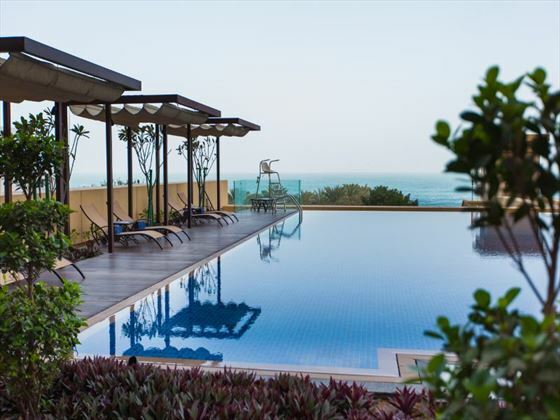 You'll then spend the next two nights at JA Ocean View, a stylish retreat situated on The Walk in Dubai. 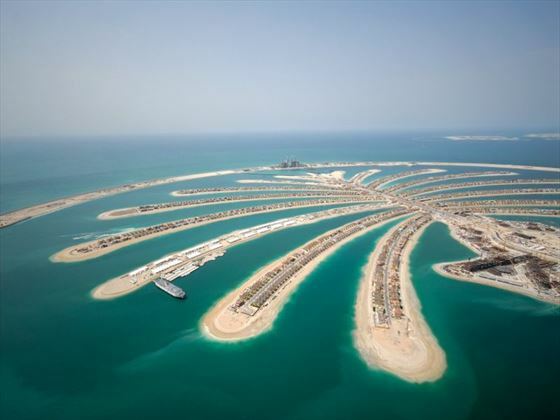 Close by to the extravagant marina and the out of this world shopping malls, you can spend your days shopping till you drop, before heading back to the hotel to try one of its innovative restaurants. Make your way to the airport for your flight to the Seychelles. 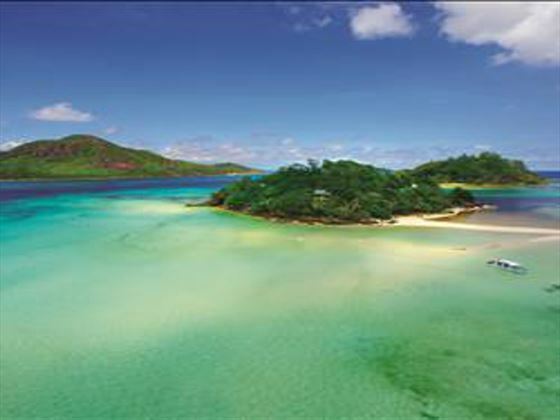 Opulent and tranquil, the Seychelles is a tropical haven of perfect beaches, exotic foliage and crystal-clear waters. 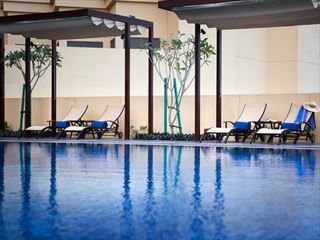 This is the perfect place to relax and unwind in style, where the secluded surroundings permeate every moment. A charming boutique property in paradisiacal surroundings, JA Enchanted Island Resort is a ten-minute boat trip from the east of Port Victoria and is within easy reach of Mahè. The ideal beach escape, the atmosphere here is laid-back and indulgent, ensuring you can relax from the moment you arrive. 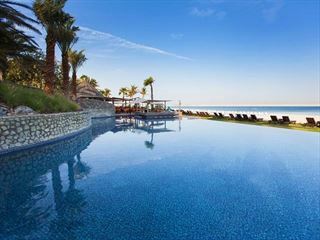 End your trip with a two-night stay in Dubai in the beachfront JA Ocean View Hotel. 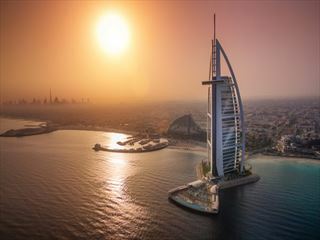 Grandiose and luxurious, Dubai is a city that’s world-renowned for its decadent offerings. 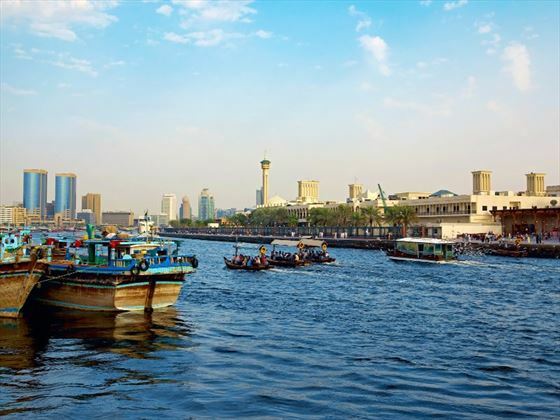 From the contemporary architecture to the vibrant ambience, elegant restaurants and authentic cultural landmarks, there’s a host of fascinating features of this city to explore. 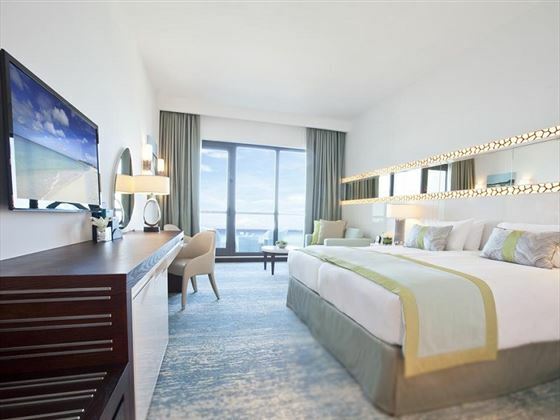 Located within the Jumeirah Beach Residences, JA Ocean View Hotel is a great base for your Dubai city break. 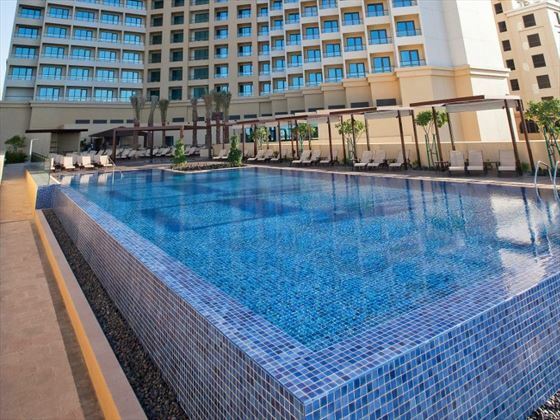 Set within easy reach of the souks and malls, beaches and restaurants, you’ll find a host of exciting activities close by, as well as comfortable accommodation for a stress-free stay. Today is the final day of your trip – check-out of the hotel and make your way to the airport for your departing flight. 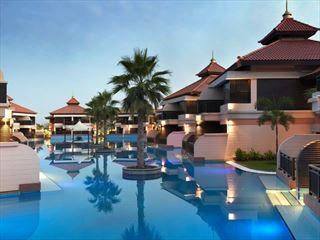 If you’d love to experience all the best of Dubai, try this modern family-friendly hotel overlooking the Arabian Gulf. 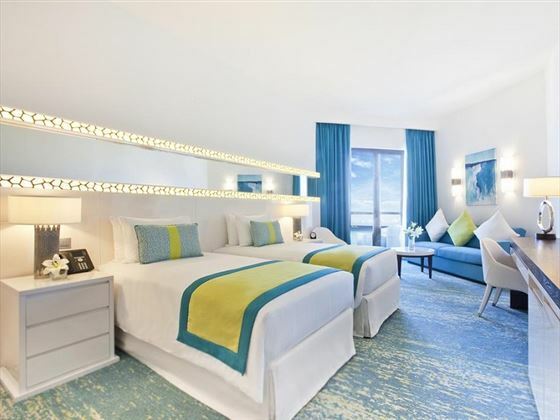 All of the rooms feature ocean views – and we also like that there are interconnecting rooms that are perfect if you’re traveling with your kids. 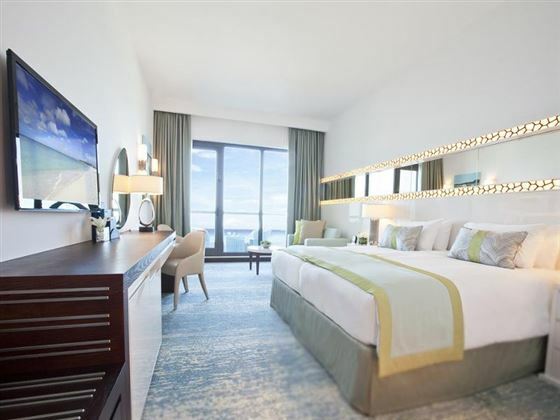 The hotel boasts five restaurants and bars and you’re close enough to visit Dubai’s incredible range of restaurants nearby on The Walk, Dubai’s outdoor beachfront promenade. There’s also a spa if you’re looking to relax your body while on your vacation – you can always drop your children off at the CoolZone Kids’ Club so they can have fun while you enjoy yourselves. 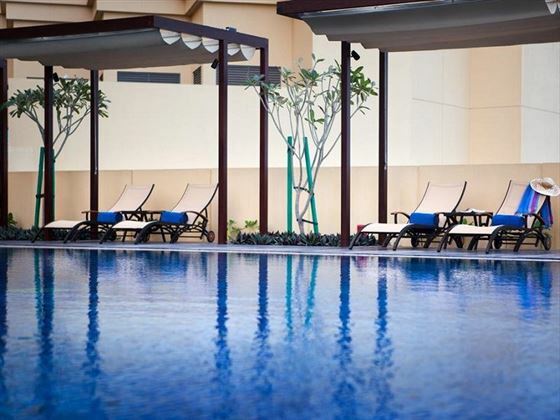 If you feel the need to get active there is a gymnasium on site as well as an infinity swimming pool – there really is loads to do no matter what you’re coming here for. Top Tip: Request a room on a higher floor – these make for the most spectacular ocean views.